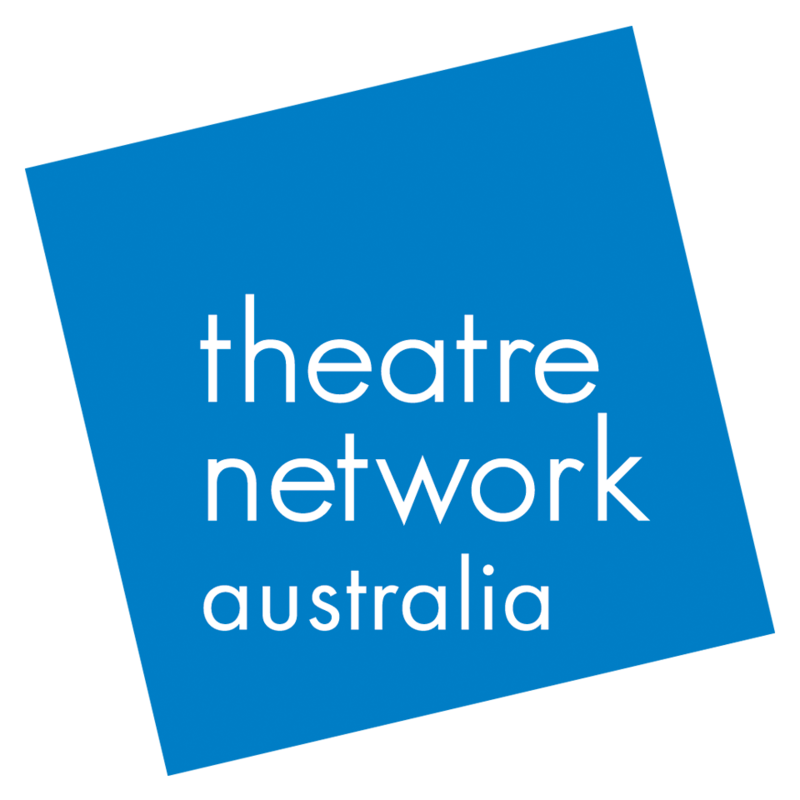 Theatre Network Australia is hosting a Roundtable Series that will culminate in our wider member gathering in November. Roundtable #1 - Strengthening a Diverse Ecology – Independents, Small to Mediums and Majors. Cost: Free event, places limited. We are keen to hear from new and diverse voices as well as long-standing members. Please register your interest below and we will be in touch soon to confirm attendance.